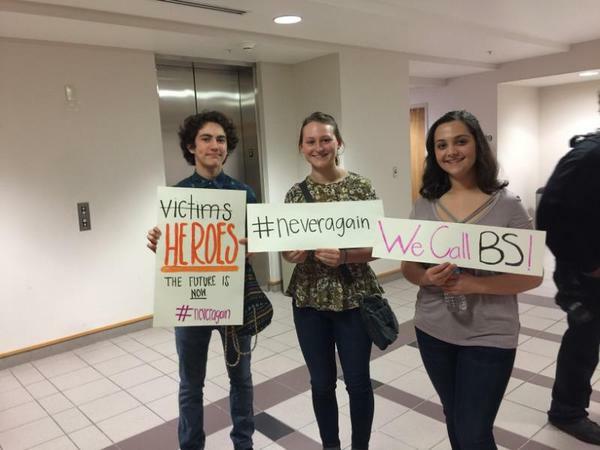 Student activists from a high school that suffered a mass shooting have kicked off a March for Our Lives Florida bus tour, where they plan to visit all 27 of the state's Congressional districts. Marjory Stoneman Douglas High School in Parkland was the site of a Feb. 14 shooting that left 17 people dead. More than 200 people showed up Friday evening for a launch party. Daniel Williams, who graduated from Stoneman Douglas this spring, says he's spending the summer traveling with the group. He says their goal is to educate young people and encourage them to vote in the midterm elections this fall. He says more than two dozen people registered to vote Friday evening. Another March for Our Lives group is traveling around the U.S. this summer. 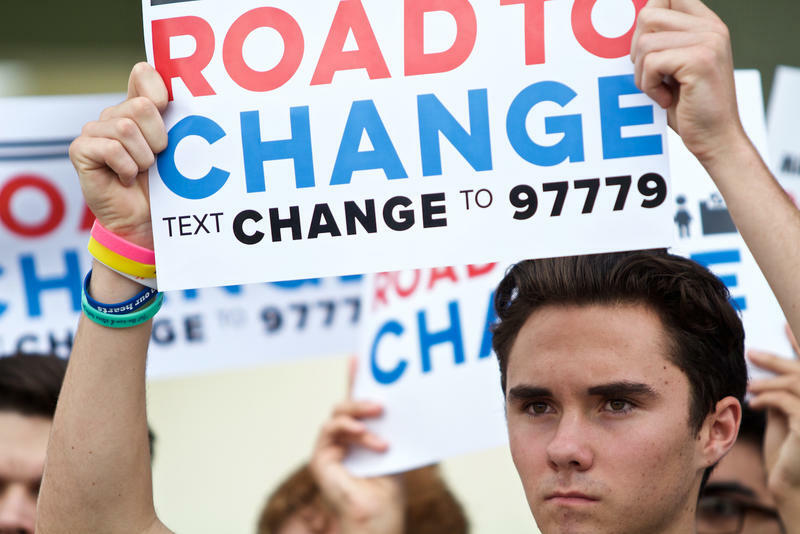 Survivors of the February shooting at Marjory Stoneman Douglas High School have announced their next push to end gun violence: a cross-country voter drive. Student survivors from Marjory Stoneman Douglas High hosted a "listening party" on Wednesday evening to encourage an exchange of ideas within the school community about how to address gun violence. 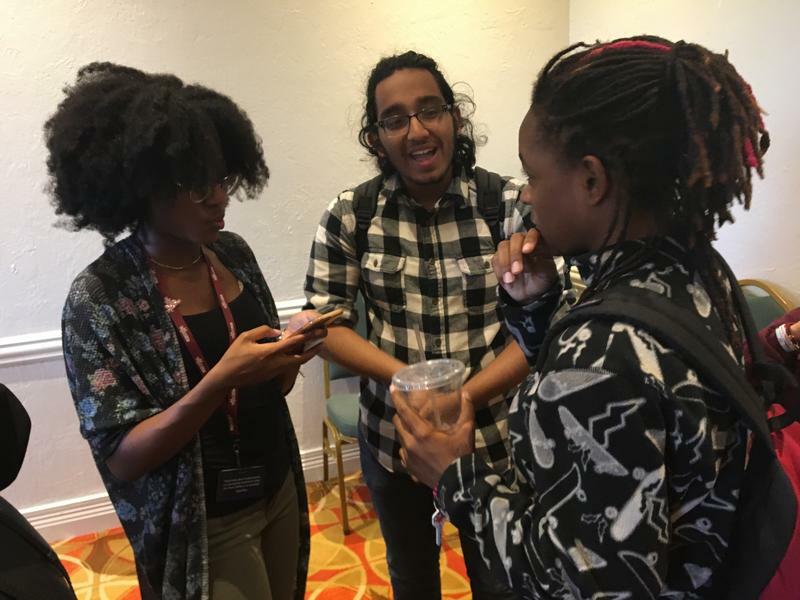 The event, which took place at a Marriott Hotel in Coral Springs, was closed to the public and media. 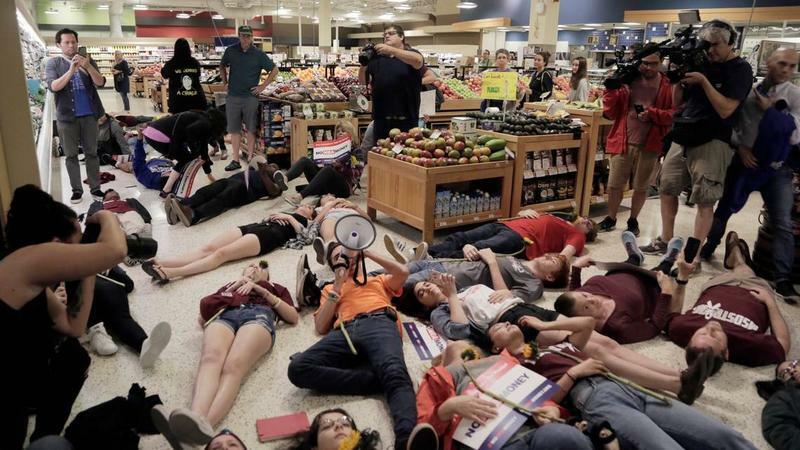 It was, however, followed by a press conference at which the participants, many of them student group leaders at the Parkland school, opened themselves up to press.